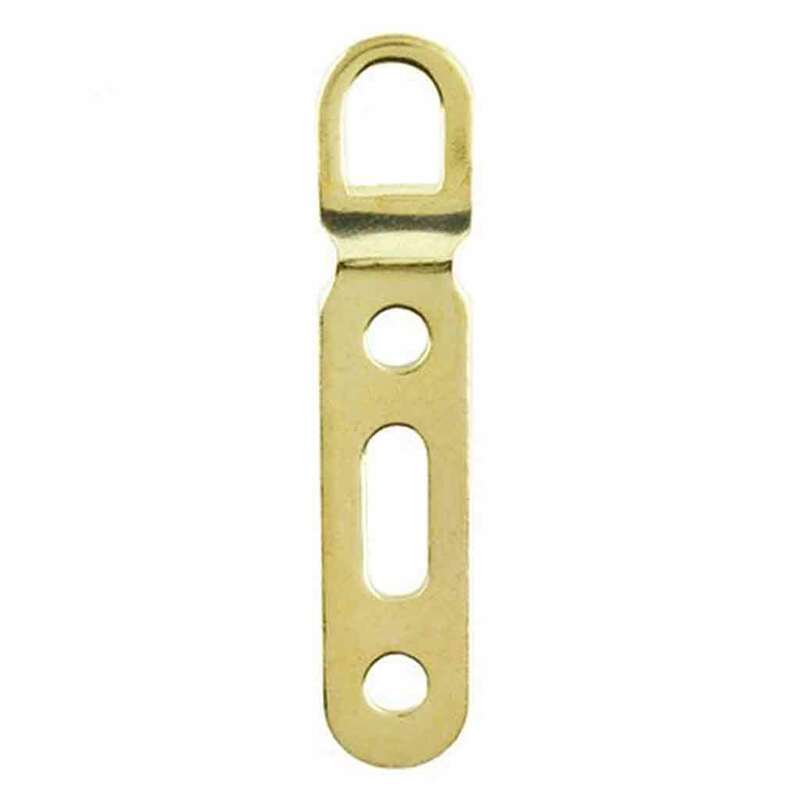 3-Hole Rigid D-Ring Brass Plated Steel. Useful on narrow frames. 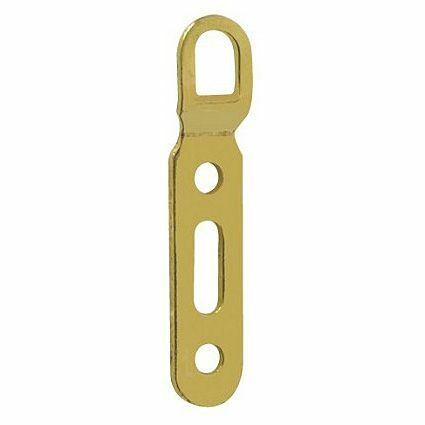 3-Hole Rigid D-Ring Brass Plated Steel. Useful on narrow frames. Can be used to fix wire or cord to many styles of wood or polymer frame moulding. Steel zinc plated. 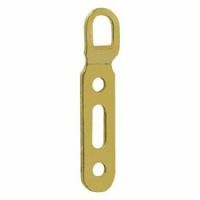 Can also be used to hang pictures directly onto hooks in the wall. 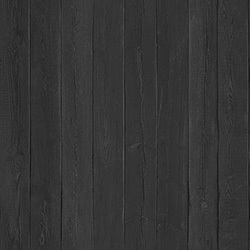 Size: 50mm long, 10mm wide. Step of D is raised about 2.5mm. Requires No. 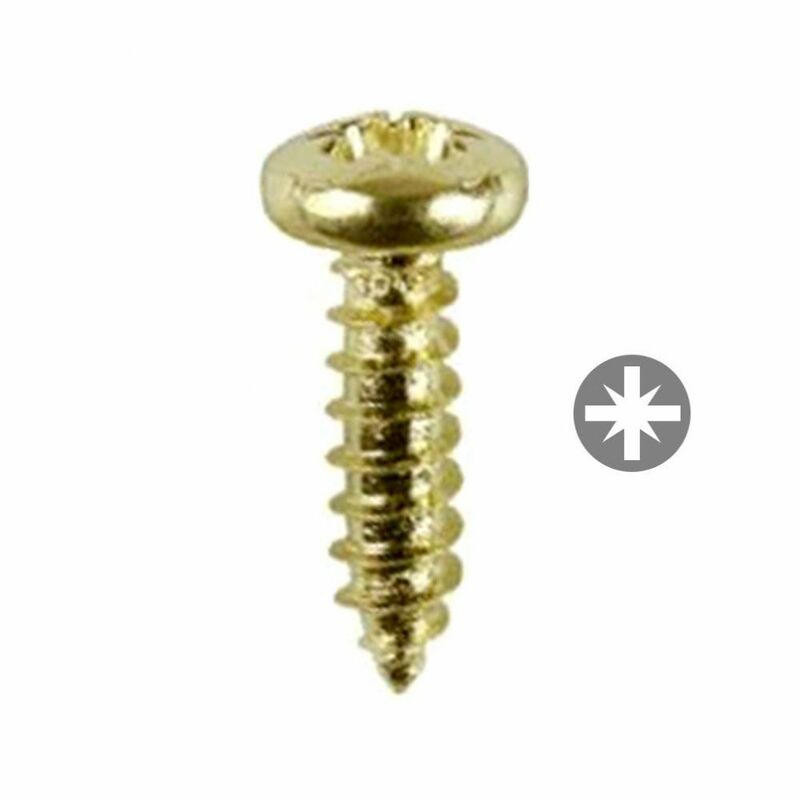 '6' screw (sold separately).